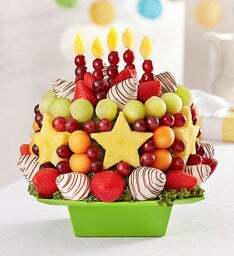 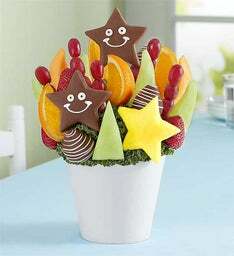 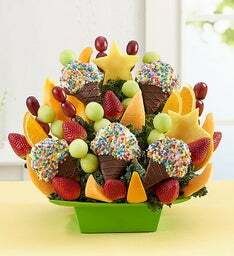 There's always a reason to send a delicious fruit arrangement! 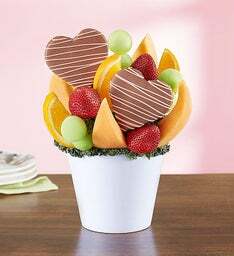 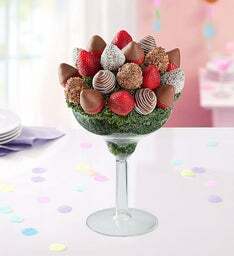 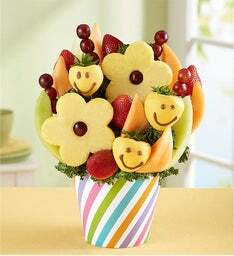 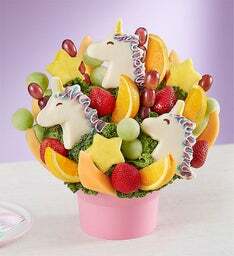 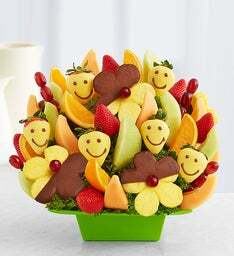 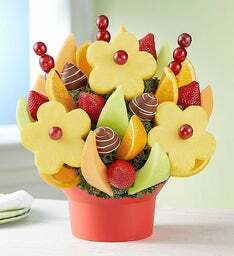 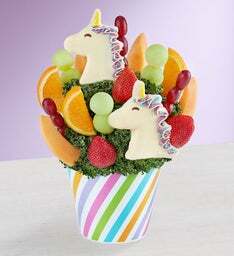 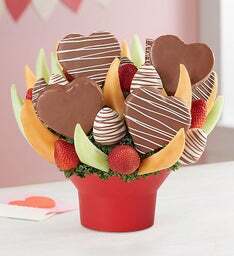 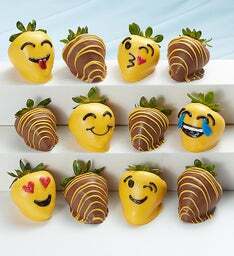 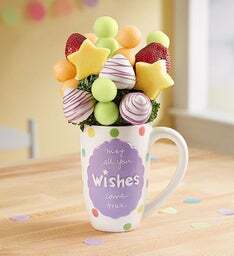 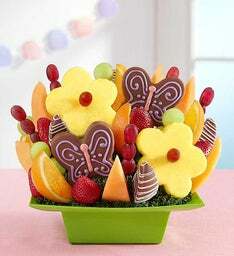 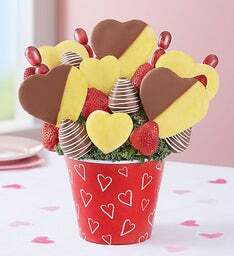 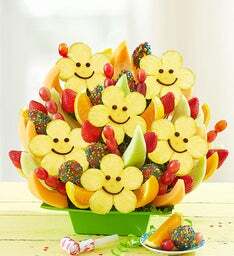 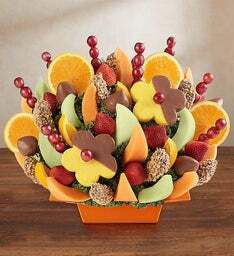 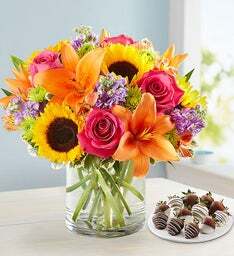 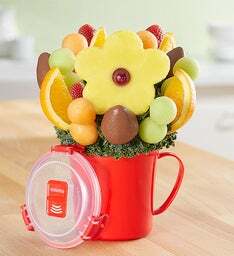 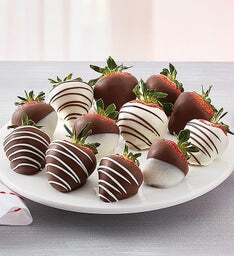 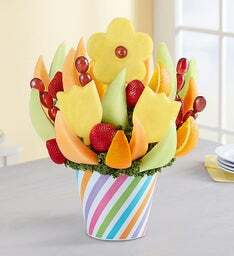 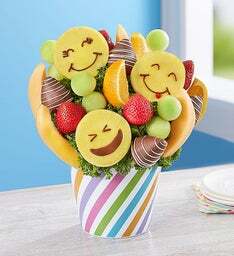 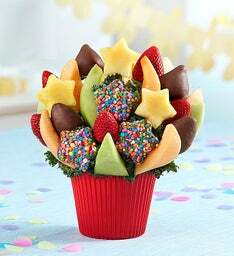 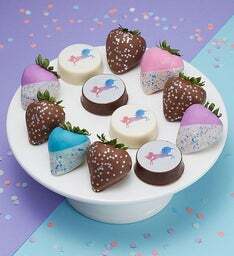 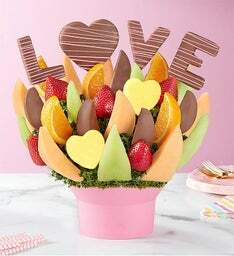 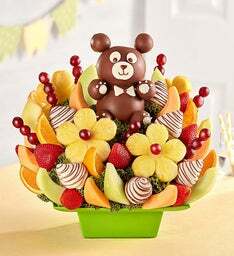 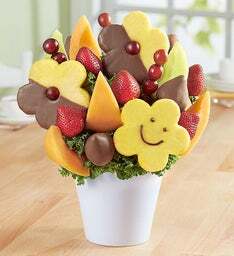 Surprise someone today "just because" with one of our unique dipped creations, filled with a fresh assortment of succulent strawberries, juicy pineapples, mouthwatering melon, grapes and more. 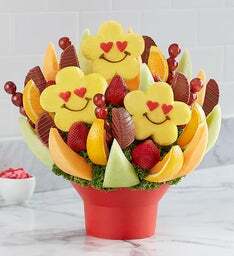 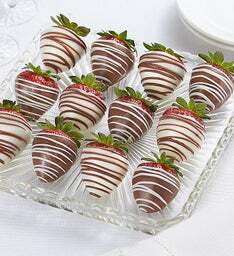 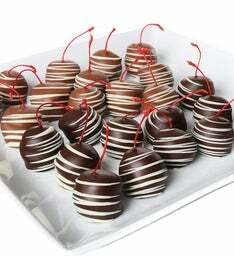 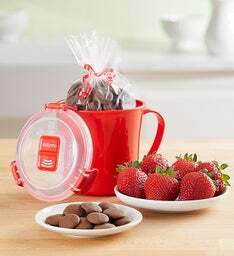 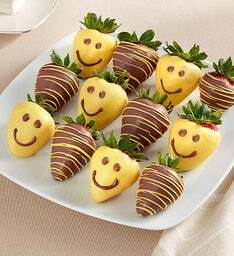 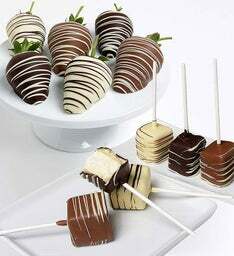 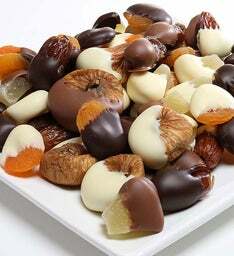 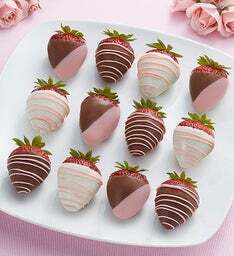 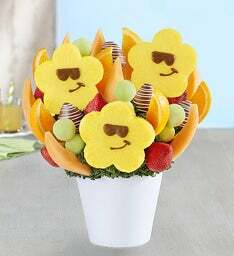 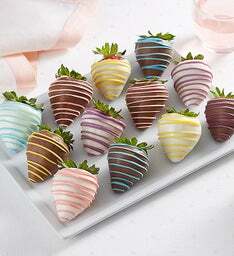 Surprise your special someone out of the blue with a yummy and unique fruit gift! 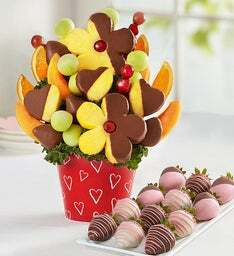 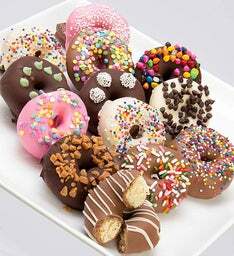 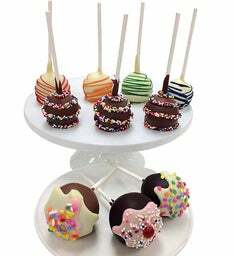 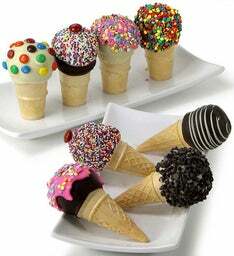 Ladies love a sweet surprise delivered straight to their home or work place. 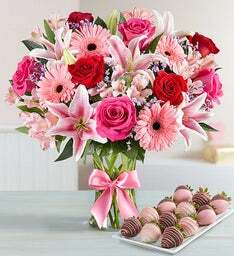 For your wife or girlfriend, our love and romance collection will melt her heart and bring a smile to her face. 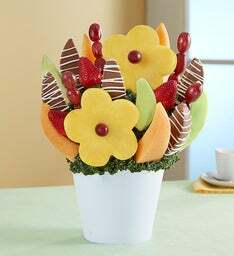 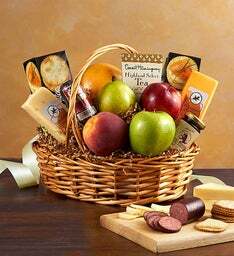 Let him know you’re always thinking about him, by sending your husband or boyfriend a delicious fruit treat to brighten his day from our best sellers collection. 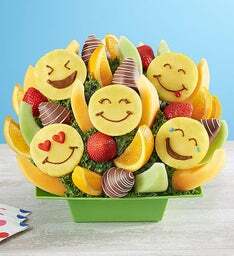 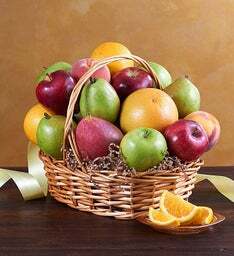 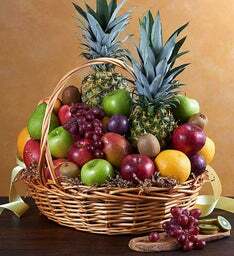 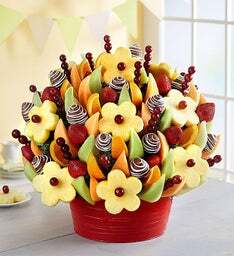 There’s no better way to celebrate good times and friendship then by sending a shareable fresh fruit arrangement for all to enjoy! 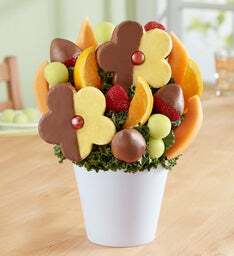 Get them what they really want, any day throughout the year by joining Celebrations Passport®. 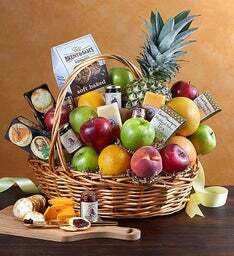 By joining the Celebrations Passport® program, you get free shipping/no service charge* across our family of brands for a full year. 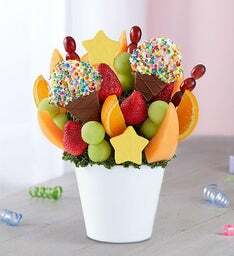 You can use your membership on birthday flowers from 1-800-Flowers.com®, new baby gift baskets from 1-800-Baskets.com® and other great goodies for any occasion throughout the year!